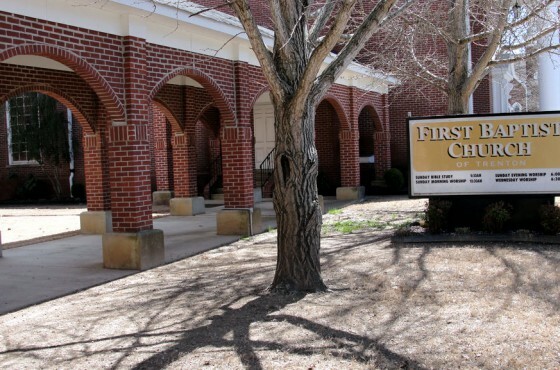 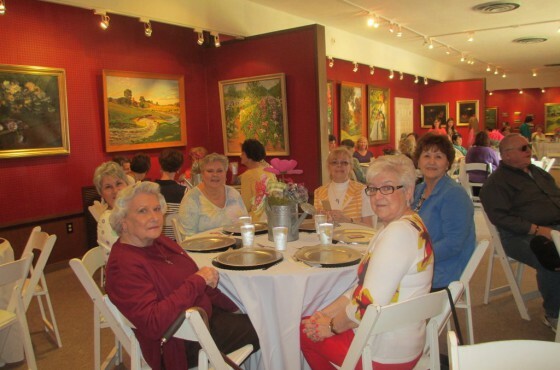 On April 11, 2014, Super Seniors journeyed to Holly Springs, MS to enjoy the annual home tour, including lunch at an art gallery, enhanced by a fantastic local guide. 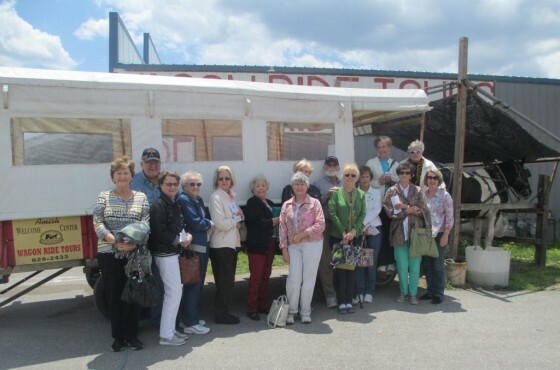 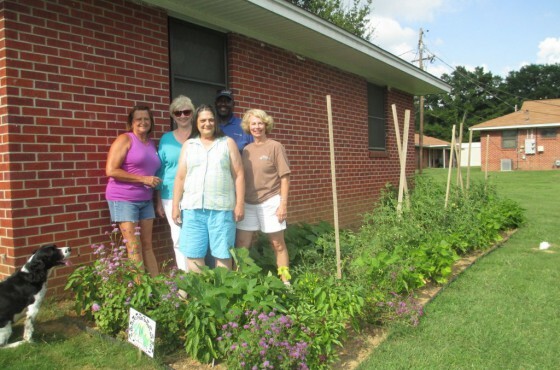 Super Seniors traveled to Ethridge, TN on May 12, 2014 for a lunch and wagon ride through the Amish community (with stops to purchase Amish-made breads, jams and gift items). 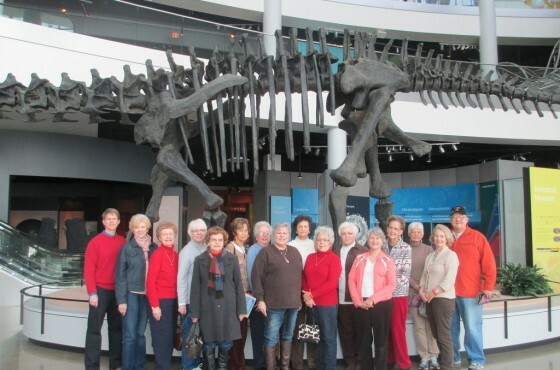 Super Seniors “played” at Discovery Park of America in Union City on 2/11/2014. 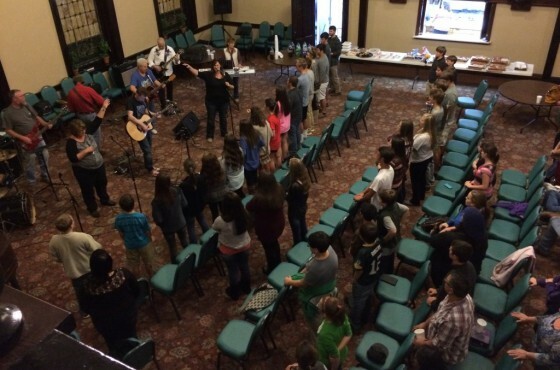 Here are a few pictures taken at a youth Wednesday evening musical event here at our church.